From the get-go, “Fantastic Beasts: The Crimes of Grindelwald” makes it clear that the new installment of J.K. Rowling’s “Fantastic Beasts” franchise will be gloomier and heavier than the first film, a playful romp set in New York during the age of jazz. 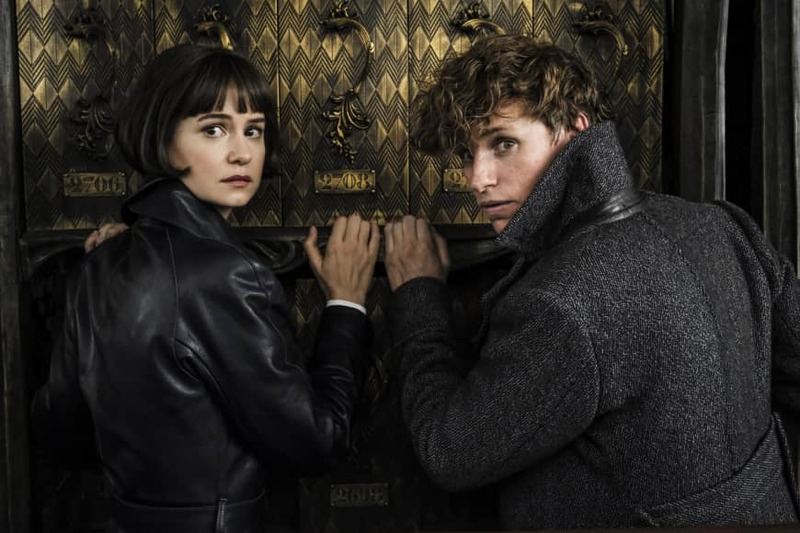 Katherine Waterston, who returns to her role as Auror and gumshoe Tina Goldstein, acknowledges that the darker themes are relevant to the current state of the world. In the latest film, Johnny Depp’s villainous Grindelwald seeks to usher in a world where wizards take their rightful place as rulers of both the magical and nonmagical realms. 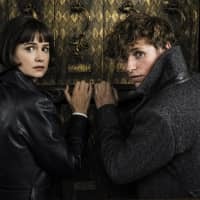 Eddie Redmayne’s adorably awkward Newt Scamander and Tina, along with Tina’s sister Queenie (Alison Sudol) and “No-Maj” Jacob Kowalski (Dan Fogler), travel to Paris to stop Grindelwald from recruiting Credence Barebone (Ezra Miller), an orphan with powerful destructive abilities. The books and films of the beloved “Harry Potter” series and its spinoffs are ultimately entertainment geared toward children and young adults, but Waterston notes that they don’t shy away from tackling difficult issues. “The original ‘Harry Potter’ series is incredibly complex and dark and scary. (J.K. Rowling) is educating us about the world we live in and the struggles that each and every individual human being is faced with,” says Waterston. “It takes these heavier themes and contextualizes them in a way that is somehow palatable and bearable for even children to contend with. After all, it’s the scope and depth of the fantasy world that the “Fantastic Beasts” films bring to life that drew Waterston to the project. As the magical world grows, the fans remain as avid as ever for more details from Rowling. Waterston admits she felt some trepidation joining a franchise with a fervent fan base that’s already intimately familiar with the magical world of wizards.